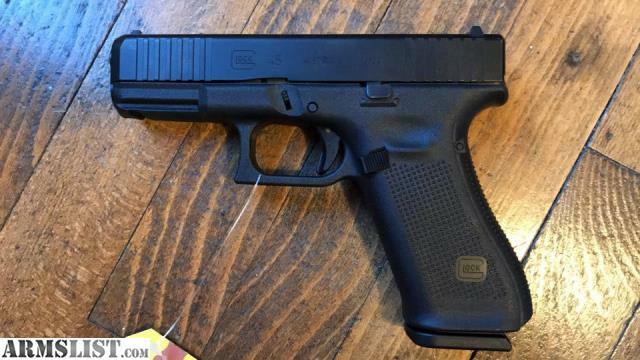 New Glock 45 9mm pistol. Comes with case and 3 mags. Glock will not let us advertise our cash price.